Reinforced Steel Stopperrail for Ver 3 gearbox. Reinforced Steel Stopperrail for Ver 3 gearbox. 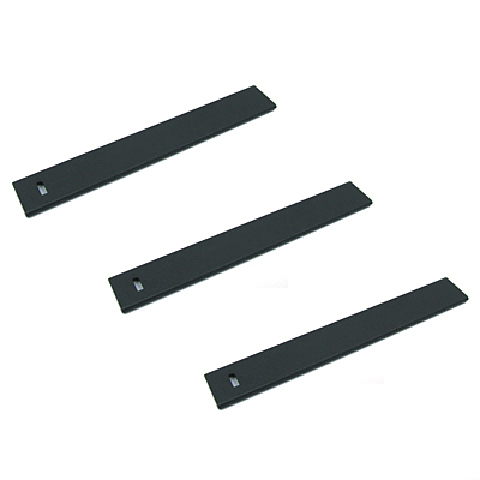 Package includes 3 pieces of Steel Stopperrail. Reinforced Steel Stopperrail for AUG gearbox. Reinforced Steel Stopperrail for AUG gearbox. 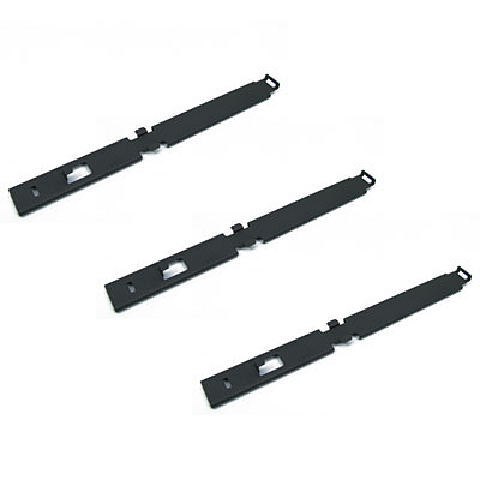 Package includes 3 pieces of Steel Stopperrail. 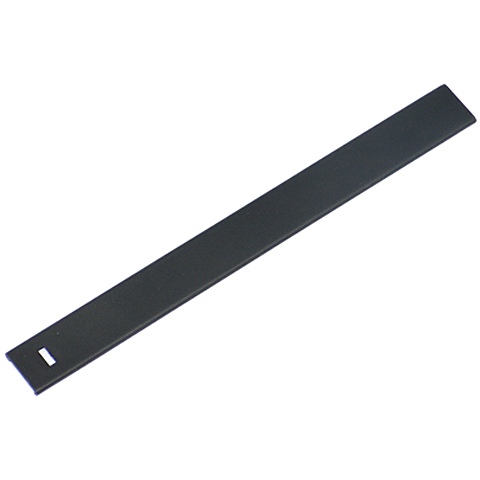 Reinforced Steel Stopperrail for PSG-1 gearbox. 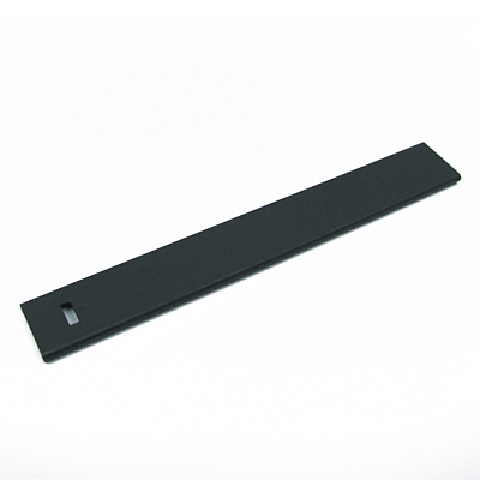 Reinforced Steel Stopperrail for PSG-1 gearbox. 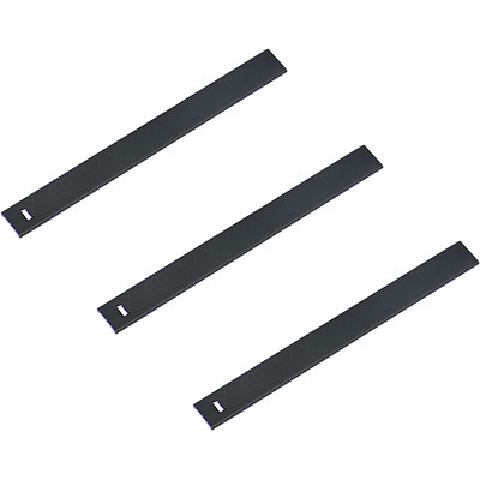 Package includes 3 pieces of Steel Stopperrail. 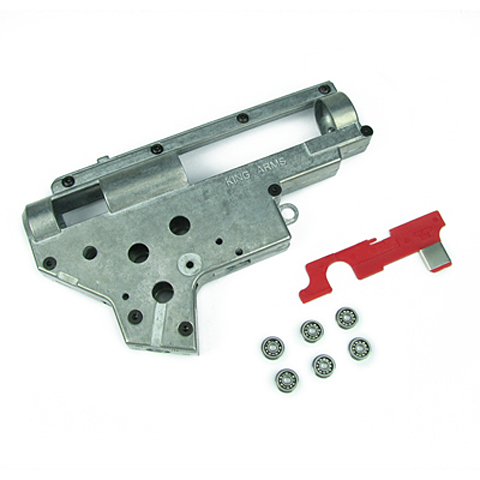 King Arms Ver.2 7mm gear box with bearings and selector plate for G3 series. King Arms Ver.2 8mm gear box with bearings and selector plate for G3 series. 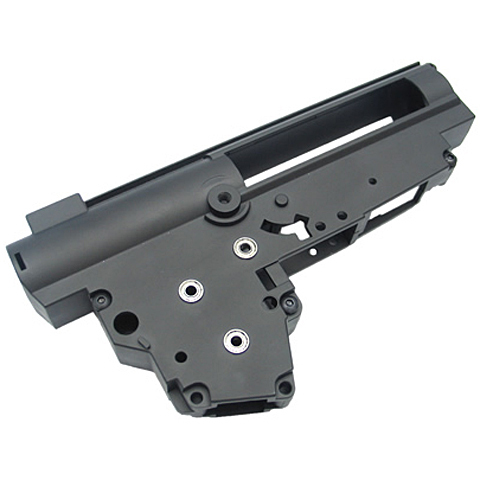 King Arms Ver.3 8mm bare gear box for AK/G36 series. 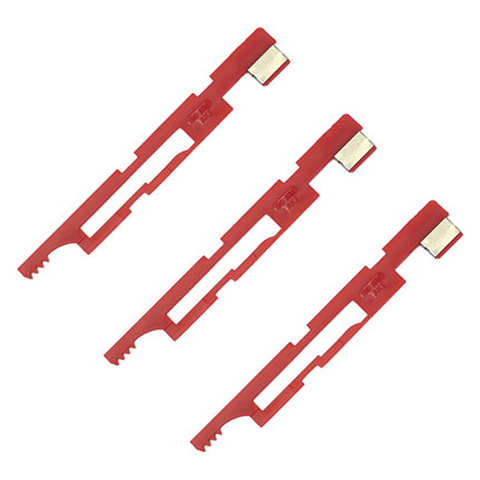 King Arms Ver.2 8mm bare gear box for M4/MP5/G3 series. 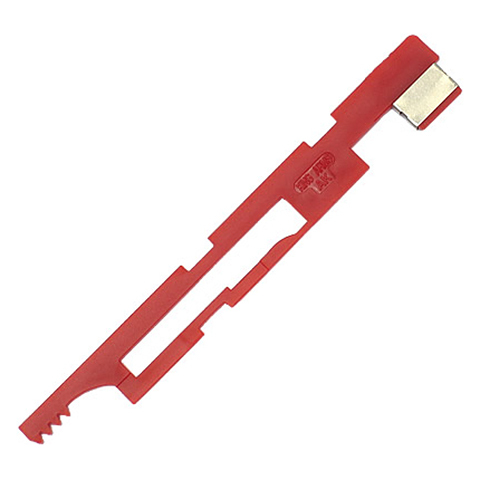 King Arms Ver.2 7mm bare gear box for M4/MP5/G3 series. 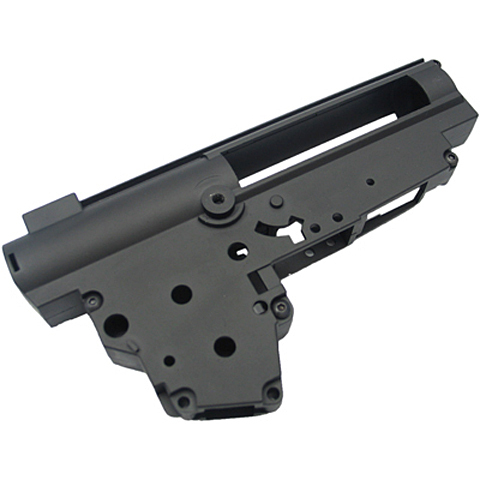 King Arms Ver.3 7mm bare gear box for AK/G36 series. 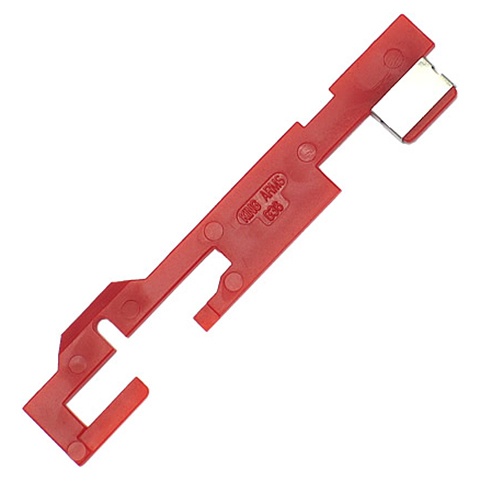 King Arms Ver.2 9mm bare gear box for M4/MP5/G3 series. King Arms Ver.2 9mm gear box. 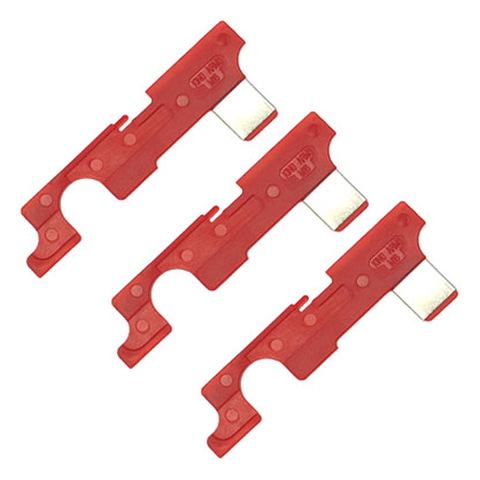 Package comes with 9mm bearing bushings and MP5 selector plate. 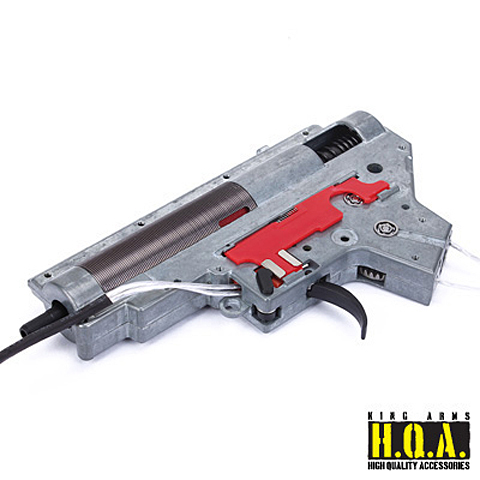 King Arms Ver.2 9mm gear box. 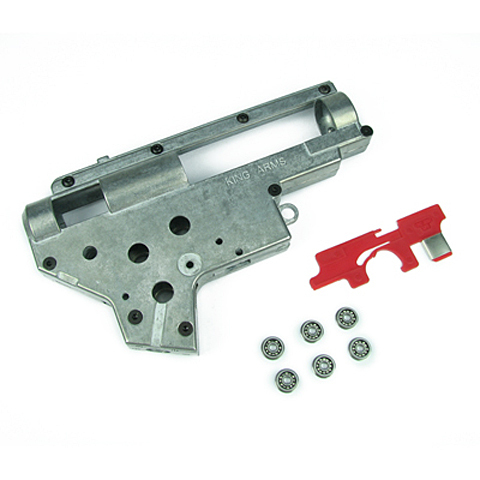 Package comes with 9mm bearing bushings and G3 selector plate. 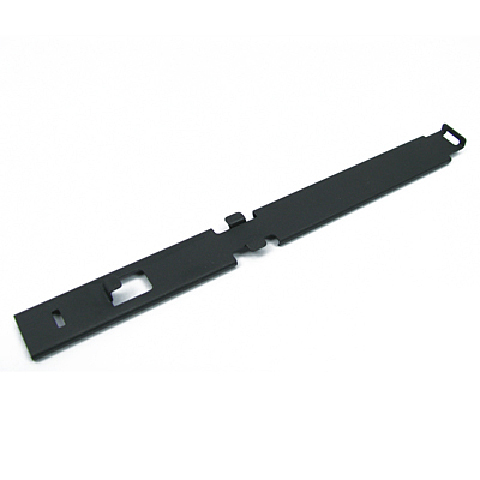 King Arms Ver.3 9mm bare gear box for AK/G36 series. King Arms Ver.3 9mm gear box. 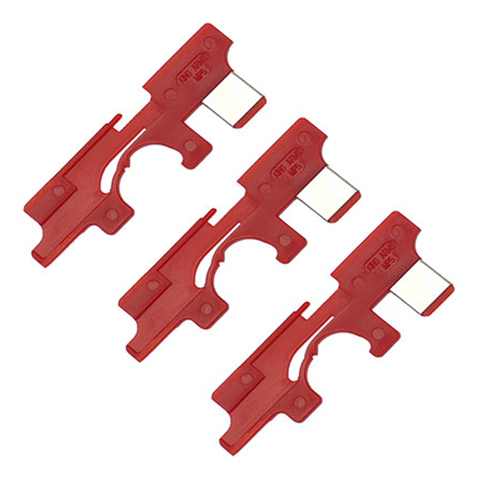 Package comes with 9mm bearing bushings and AK selector plate. King Arms Ver.3 9mm gear box. 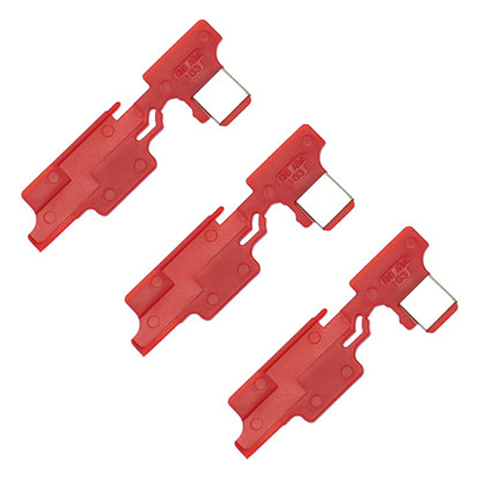 Package comes with 9mm bearing bushings and G36 selector plate. 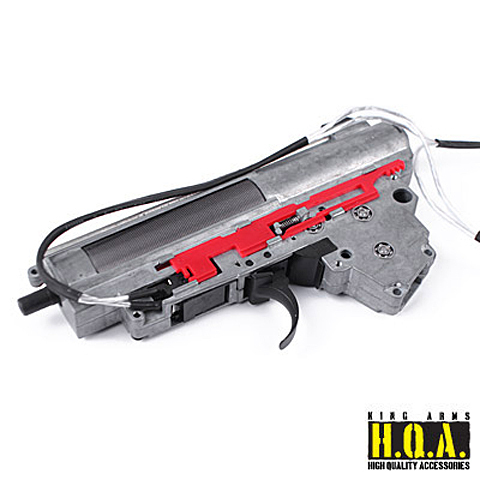 This King Arms Version II Complete Gearbox is front wiring and designed for M4 / M16 AEG. All King Arms complete gearbox are tested by our techenian and it is ready to be installed to your AEG directly. It equipped with 9mm bearings, silver cords, M4 selector plate and M135 spring. 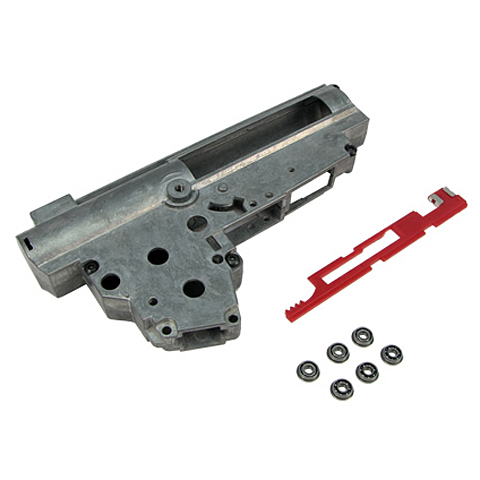 This King Arms Version II Complete Gearbox is front wiring and designed for M4 / M16 AEG. 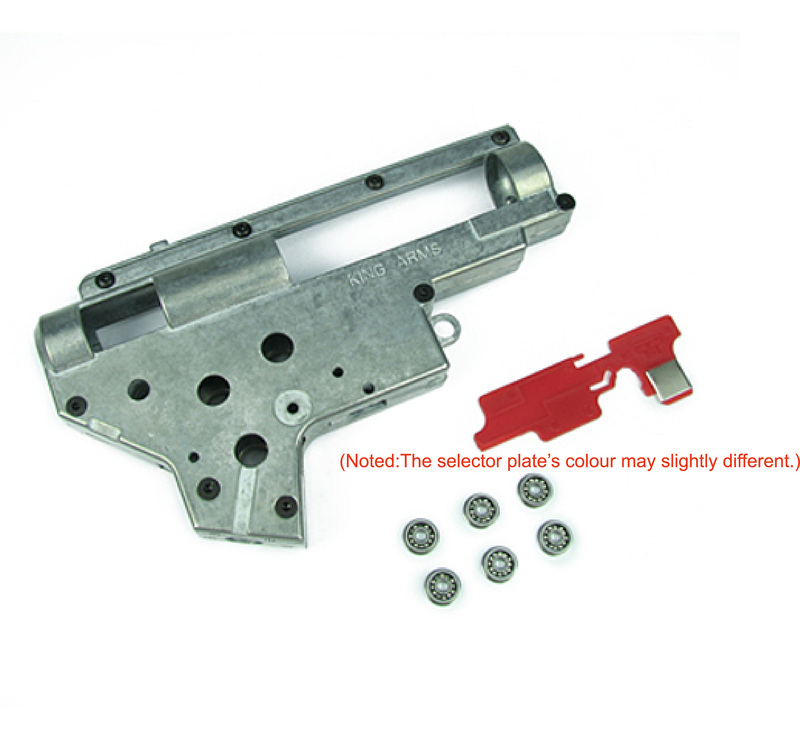 All King Arms complete gearbox are tested by our techenian and it is ready to be installed to your AEG directly. 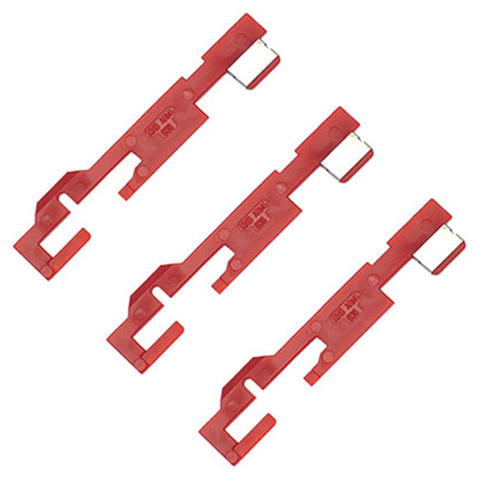 It equipped with 9mm bearings, silver cords, M4 selector plate and M150 spring. 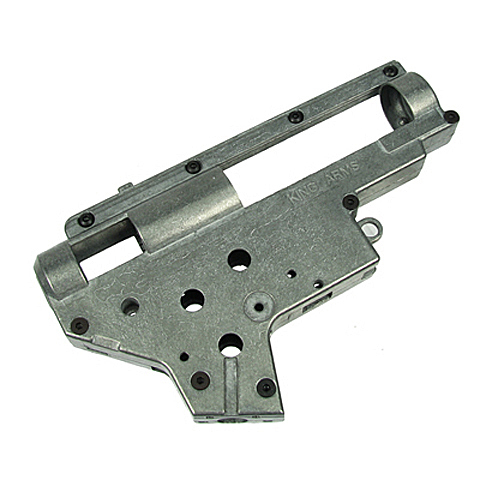 This King Arms Version II Complete Gearbox is front wiring and designed for M4 / M16 AEG. 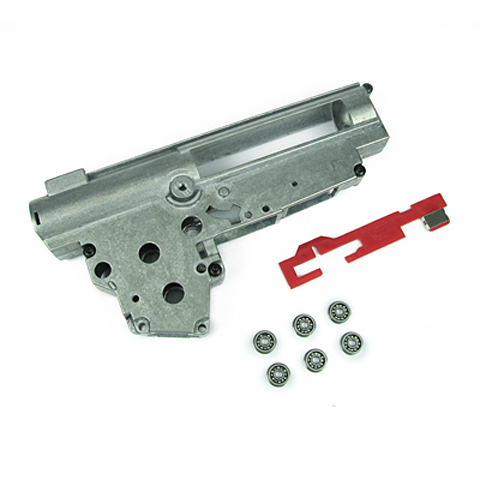 All King Arms complete gearbox are tested by our techenian and it is ready to be installed to your AEG directly. 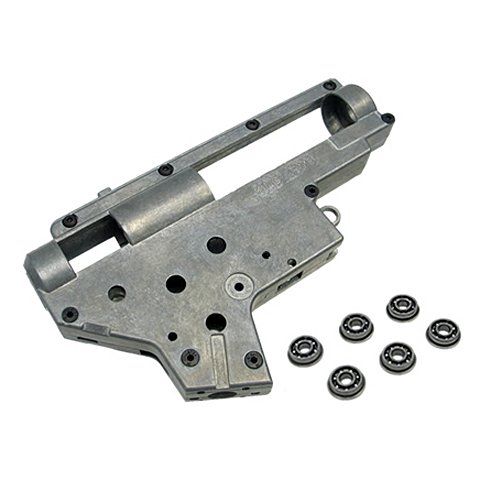 It equipped with 9mm bearings, silver cords, M4 selector plate and M190 spring. 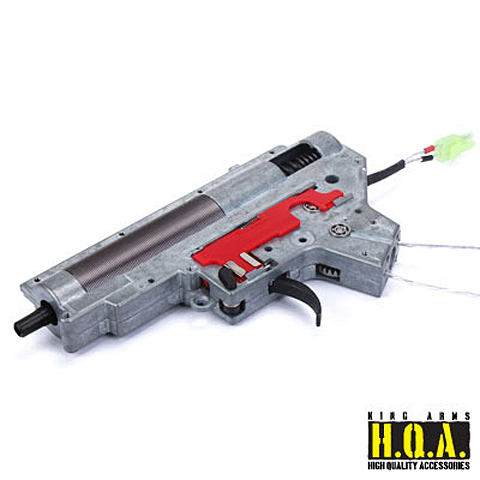 This King Arms Version III Complete Gearbox is front wiring and designed for AK Series AEG. 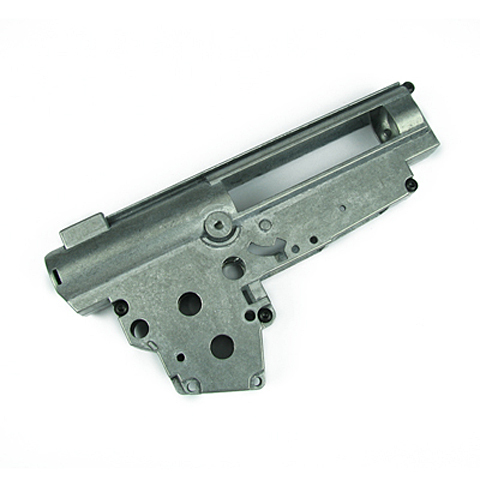 All King Arms complete gearbox are tested by our techenian and it is ready to be installed to your AEG directly. It equipped with 9mm bearings, silver cords, AK selector plate and M120 spring. 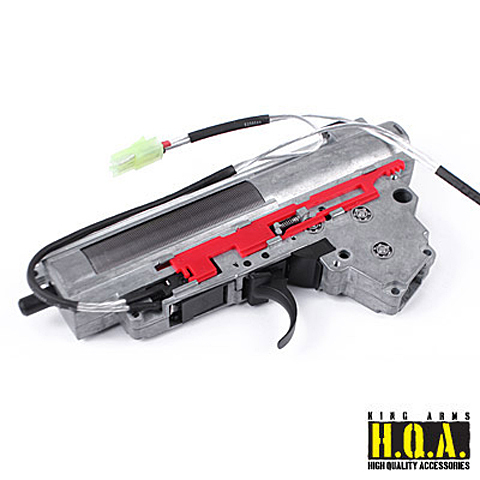 This King Arms Version III Complete Gearbox is front wiring and designed for AK Series AEG. All King Arms complete gearbox are tested by our techenian and it is ready to be installed to your AEG directly. 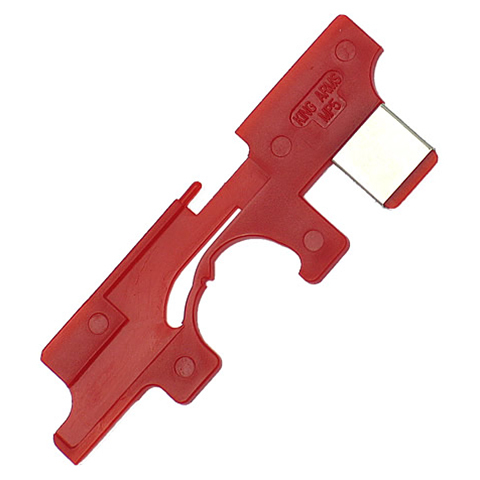 It equipped with 9mm bearings, silver cords, AK selector plate and M190 spring. 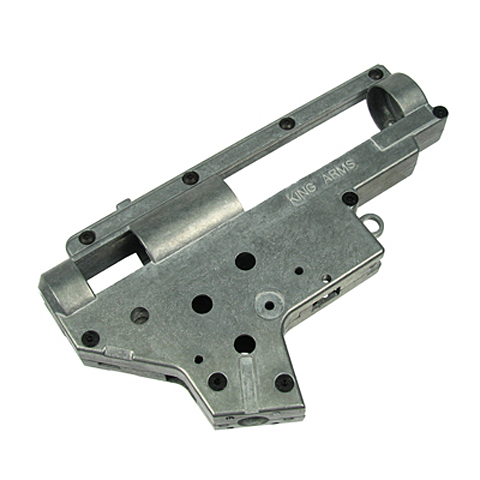 This King Arms Version III Complete Gearbox is rear wiring and designed for AK Series AEG. All King Arms complete gearbox are tested by our techenian and it is ready to be installed to your AEG directly. 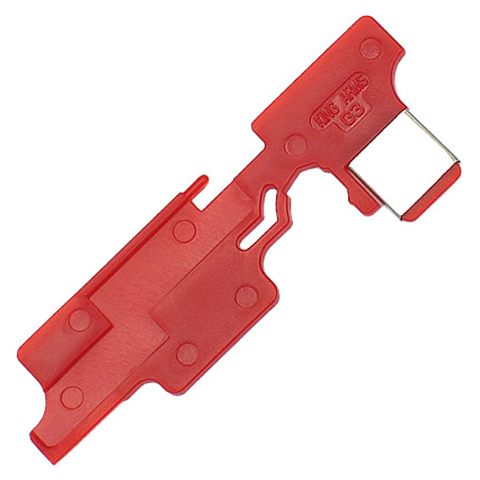 It equipped with 9mm bearings, silver cords, AK selector plate and M120 spring. 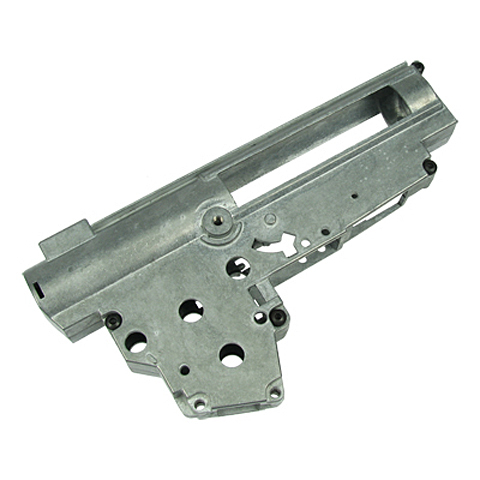 This King Arms Version III Complete Gearbox is rear wiring and designed for AK Series AEG. All King Arms complete gearbox are tested by our techenian and it is ready to be installed to your AEG directly. 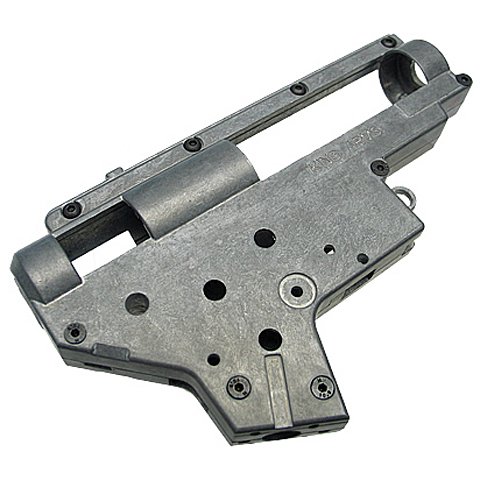 It equipped with 9mm bearings, silver cords, AK selector plate and M135 spring. 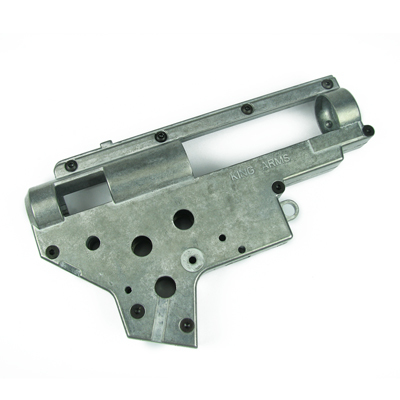 This King Arms Version III Complete Gearbox is rear wiring and designed for AK Series AEG. 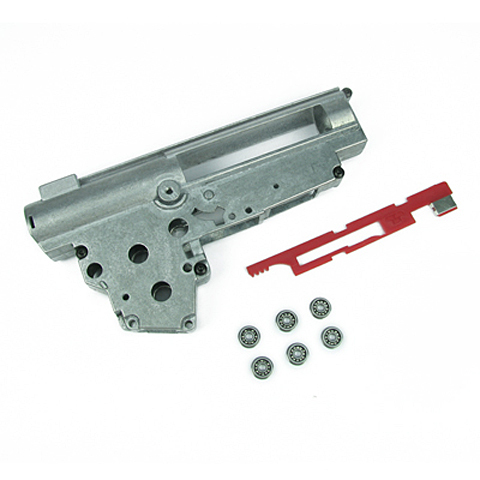 All King Arms complete gearbox are tested by our techenian and it is ready to be installed to your AEG directly. 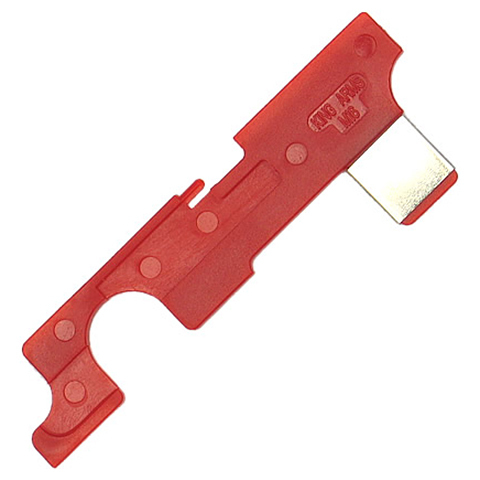 It equipped with 9mm bearings, silver cords, AK selector plate and M190 spring.